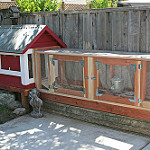 For new chicken owners, nothing can top the thrill of building a home for their beloved pets. It’s an expression of love as owners to create the best coop possible. Which is why, guided by their emotions, most owners would build the most elaborate, most expensive, and most insert-all-superlatives-here coop, even if they have no clue how. So, before making any chicken coop plans for the next architectural wonder in Cooplandia, take your time to learn the basics first. These are basic chicken coop knowledge that you need to know before starting on any chicken coop plans. Types. Depending on your preference or available space, you can either build a (1) confined housing, where the coop and the run are built together (2) open housing, which is ideal if you like to raise your chickens free range and (3) tractor type housing, which is a mobile type of chicken coop. Parts. A chicken coop is usually made up of four walls, a roof, and a run. Inside is the roost and the nest boxes. There’s also the ventilation, doors for human access, and for mobile coops, a tractor that pulls them along. Space Requirements. Generally, chickens need a lot of personal space. If you stack them too close to each other, they’ll eventually start pecking on each other. 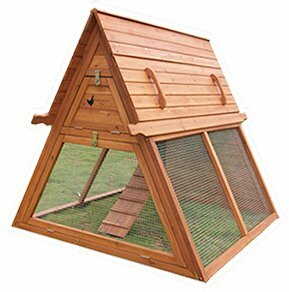 Also, a large space will give your chickens more exercise to keep them healthy. The rule of thumb is to have 8 to 10 square feet of space per chicken. This number is calculated to include the space of the coop plus the run. If you live in colder regions, however, add a bit more to this number, since your chickens will be staying inside longer. For the roosts or perches, allow for a vertical distance of 1 foot or a few inches for each row and about 8 inches or more of horizontal space per bird on each row. Materials. 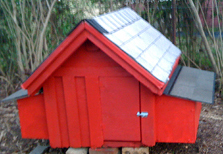 Typically, chicken coops are made from wood, but you can build a coop from absolutely anything. Walls can be made from solid wood, plastic, wire mesh, or concrete depending on the weather conditions in your place, the space available, and your budget. The roof can be slanted (mostly recommended for places where it snows a lot, because then the snow will just slide down), flat (most urban chicken coops are modular in design to maximize space), or double as plant box (ideal for those that also have a complementary rooftop garden). 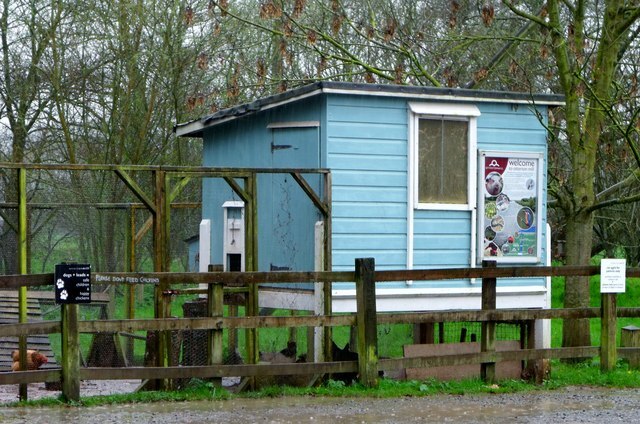 While the run can be short, long, or detachable depending on how many chickens you have and the space available. Extras. Beddings are what you place inside the coop such as straw, wood shavings, or sand. This will help you in managing and disposing your chickens’ waste. 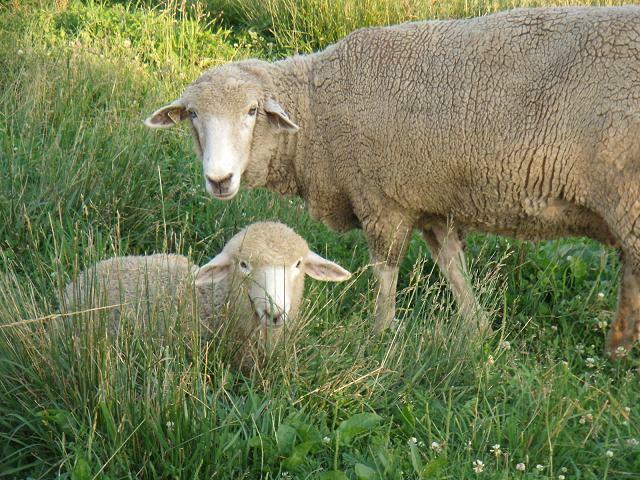 Deep bedding using straw is favored by those that also keep a garden. They use the straw beddings from the coop to use as fertilizer for their plants.